In our current conventional health care system, physicians usually focus on the symptoms of the disease rather than the reason or root cause behind the disease. Functional medicine is used to diagnose and treat disease with a different approach. Instead of simply putting a band aid on the problem, it looks for the root of the illness to understand which basic systems in the body are out of balance. 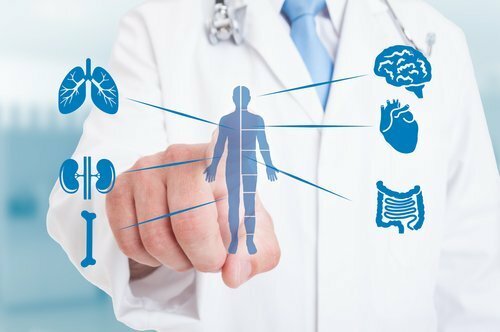 Functional medicine views each individual as genetically and biochemically unique, which means that it treats each individual, not the disease. This approach strives to restore the normal healing functions of the body rather than just alleviating the symptoms of disease. With conventional medicine practices, lab results are interpreted in a range. When an individual’s results are not outside of that set range, their results are said to be “normal”, even though this isn’t always the case. However, with functional medicine, the labs will be analyzed in a way that looks at imbalance and dysfunction and whether body systems are functioning optimally. Those labs will be viewed in the context of whether you are trending towards disease or towards optimal health. In this way, you more specific answers to your health concerns. Functional medicine doctors use evidence-based scientific research that helps make sense of the complicated network of relationships between systems of your body. Understanding these relationships allows functional medicine doctors to fully understand the complex functions of the body. If you are interested in learning more about what functional medicine can do for you, contact us today to schedule an appointment.